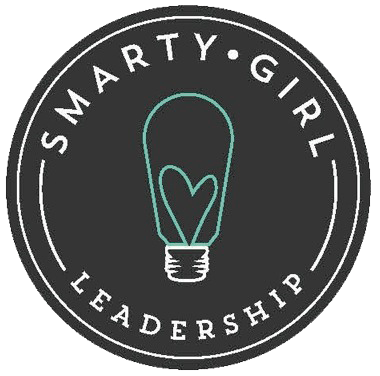 SmartyGirlLeadership (SGL) editors are wondering, what photo editing software do you use for your blog? SGL editors are always learning about new and better ways to equip leaders. 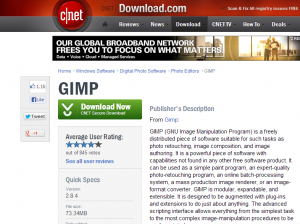 Did you know that GIMP 2.0 is a no-cost photo editing software? 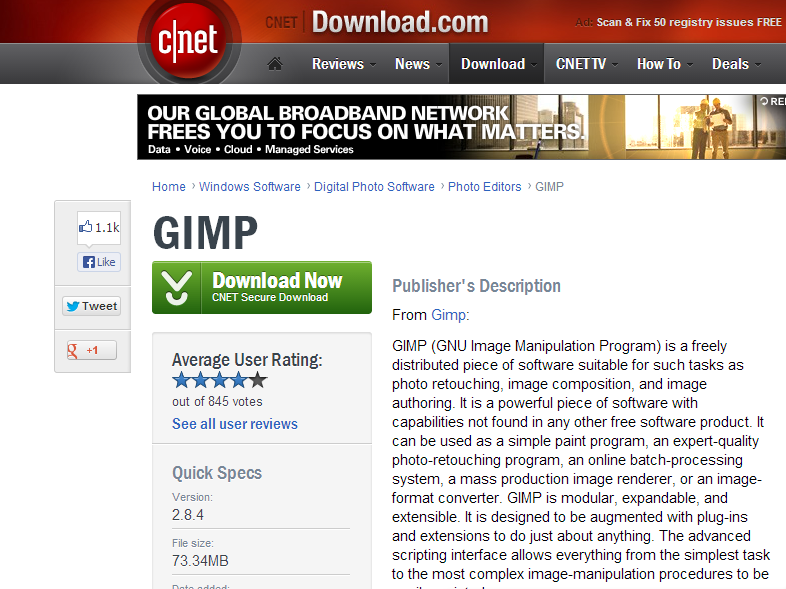 Some reviewers on CNET refer to it as free photo editing software with a steep learning curve. However, once mastered it can be as effective as Photoshop. 1. Grab a screenshot to crop for a Coroflot portfolio. Did you know that SGL encourages leaders to use low-cost and no-cost tools? Of course! We are cheering for you. Yes! Train your trainers to such tools to communicate your blog’s vision. Coroflot portfolio is a visual way to display your projects that you have created as a Digital Creative. Coroflot is one of many no-cost electronic portfolios. Experiment and let us know your suggestions. 2. Take a screenshot to crop and use as a graphic to illustrate the content of your blog post. 3. Create your own graphics (i.e. logos, badges, trademark) for your blog so that it’s easy for other leaders to share on social media and bring you more web traffic. 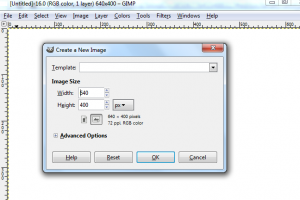 Download GIMP Photo Editor. This may take an hour. Pro-tip? Use that time to get some fresh air fitness. Research for tutorials by GIMP for the basics. Find these as videos on YouTube or online how-to articles. Experiment. Learn by doing. SGL readers know that making mistakes is no big deal so give yourself permission to just play/explore the free photo editing software for 45 minutes. You might create some shortcuts of your own. Select a practice image. I subscribe to Katie Kiesler’s Coffee & Tattoos Newsletter so I chose to use it for this example. 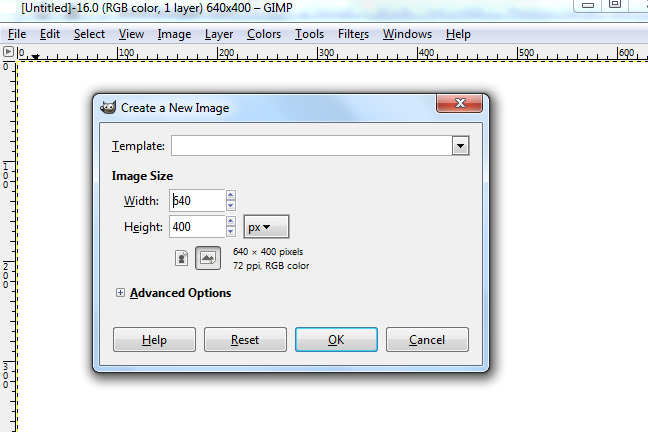 Grab a screen shot and practice using the GIMP photo editor free download to crop that practice image. 6. Return to the software tab. See the vertical toolbar? Select the Crop Tool. Hint: it looks like the sharp point of an X-acto knife. 7. Click the grid that appears. Pull at the corners of the grid until it is the area of the practice image that you want. 9. To save as a PNG, go to File. Select Export. Give the export image a name. 10. Confirm export and save the new PNG cropped screenshot of your practice image on your computer. 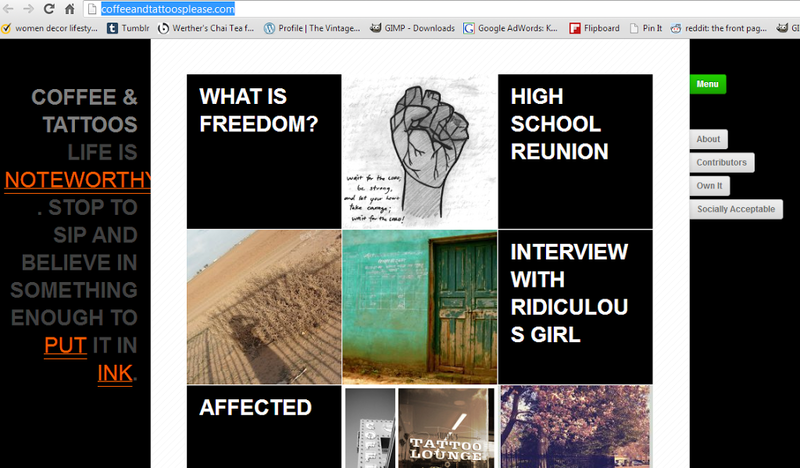 To pull it up and insert into your blog post just use the familiar Insert Image option.